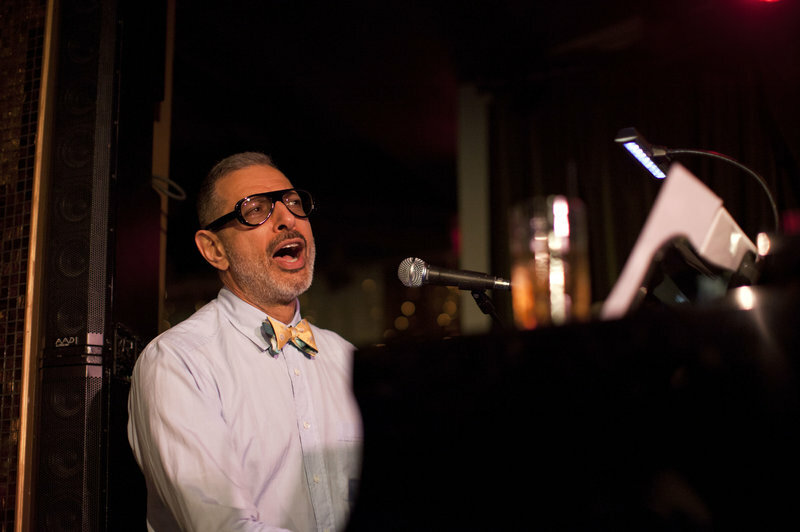 When he’s not running from dinosaurs or blowing up aliens, Jeff Goldblum is owning Wednesday nights in Los Angeles. The 66-year-old actor, known for roles in Hollywood mega blockbusters, plays piano in a jazz band with a standing weekly gig with a band he calls the band ‘The Mildred Snitzer Orchestra’. The weekly performances are casual and not structured really. Goldblum will be playing the keys one moment and then posing for photos and talking with the audience the next. The whole night he is just casually being his geniuine ‘Jeff Goldblum’ self. 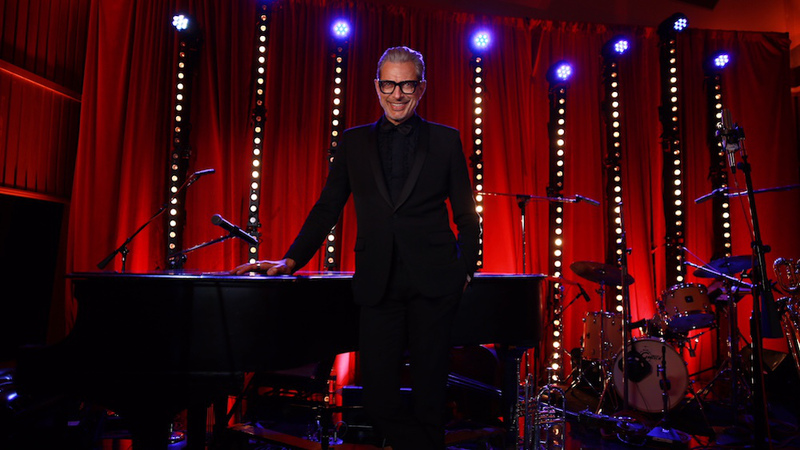 NPR interviewed Mr. Goldblum to discuss ‘The Capitol Studios Sessions’ – an album capturing the live show by recreating it. On how he discovered Jazz as a teen. How does his two creative passions affect one another? What about the social element of your jazz shows?